Our dedicated team have the experience to handle matters ranging in size from small personal bankruptcies to large corporate insolvencies. 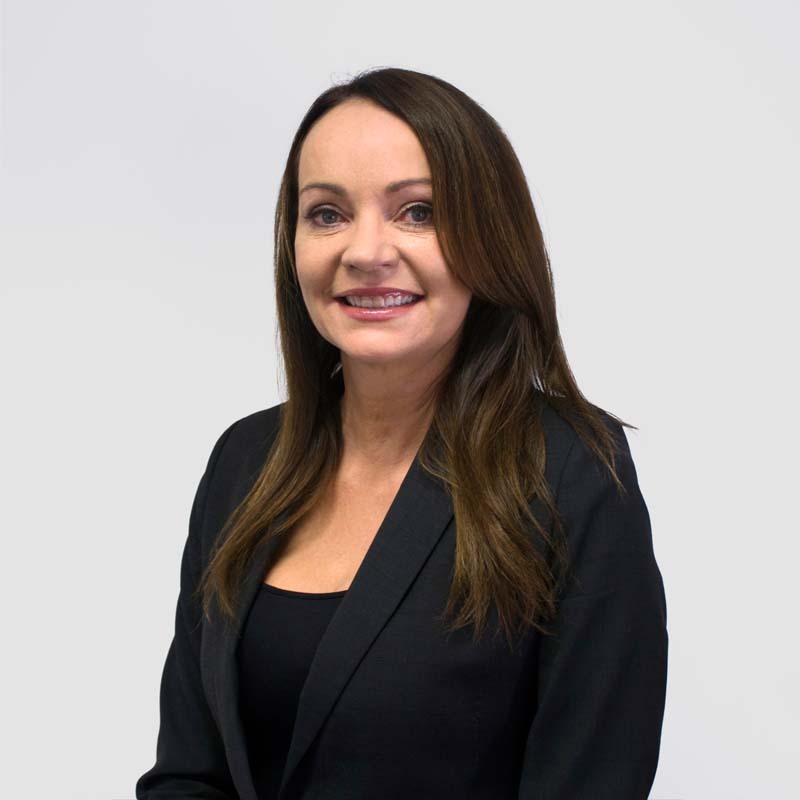 Rebecca’s proven ability to bring competent insolvency management solutions has benefitted business owners across a wide range of industries. In compliment to Rebecca’s extensive technical knowledge, her empathetic nature and clear communication skills gives great comfort to clients experiencing financial hardship or change. A trusted advisor, Rebecca also specialises in partnership and director disputes. Rebecca holds a Juris Doctor of Law, a Master of Business Law and is a member of ARITA. © Copyright O’Brien Palmer 2014 Disclaimer | Privacy Statement | Liability limited by a scheme approved under Professional Standards Legislation.